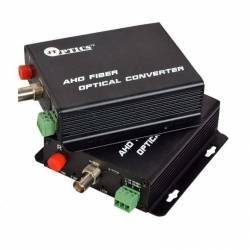 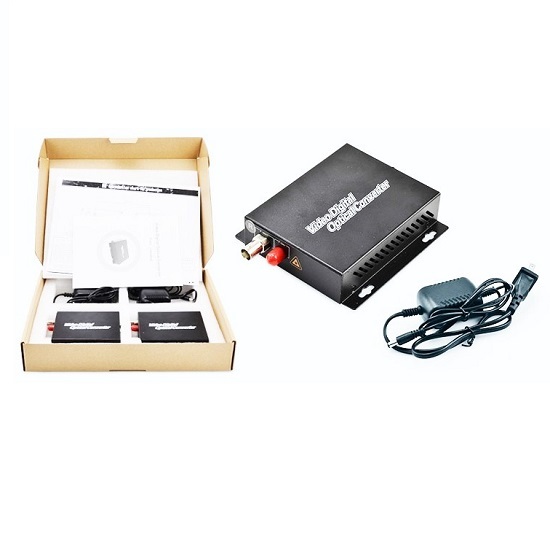 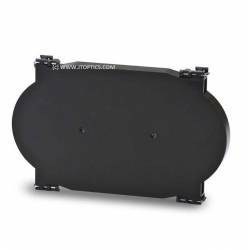 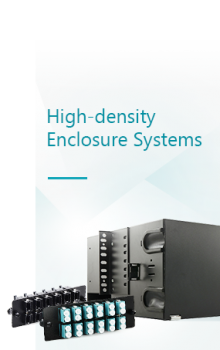 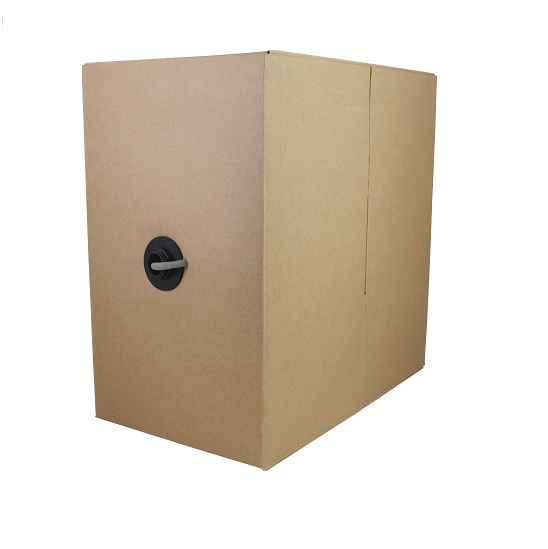 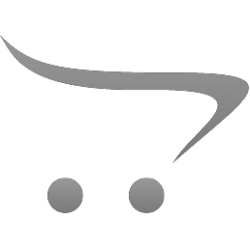 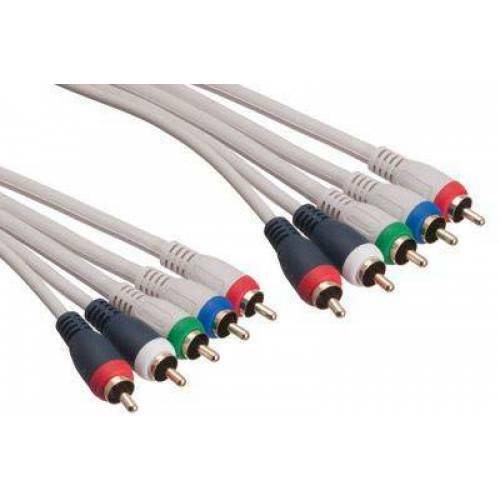 The Component video with audio cables provide a high definition audio and video connection between devices, such as a DVD player, Blu-Ray, satellite receiver, cable box, and more. 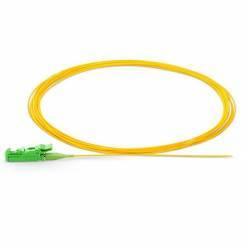 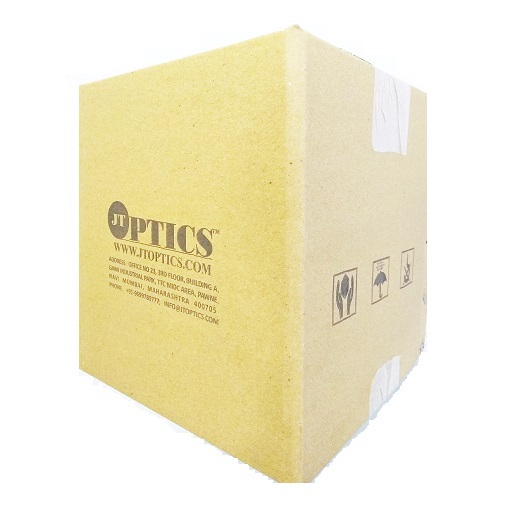 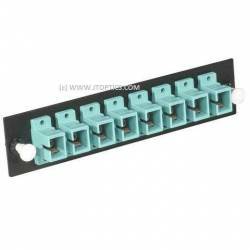 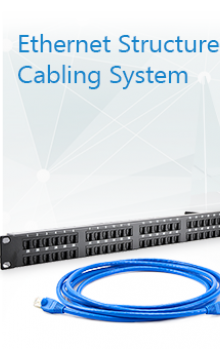 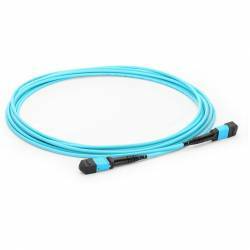 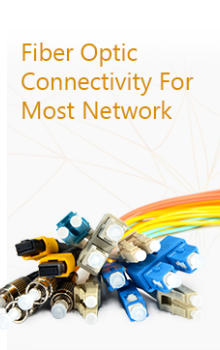 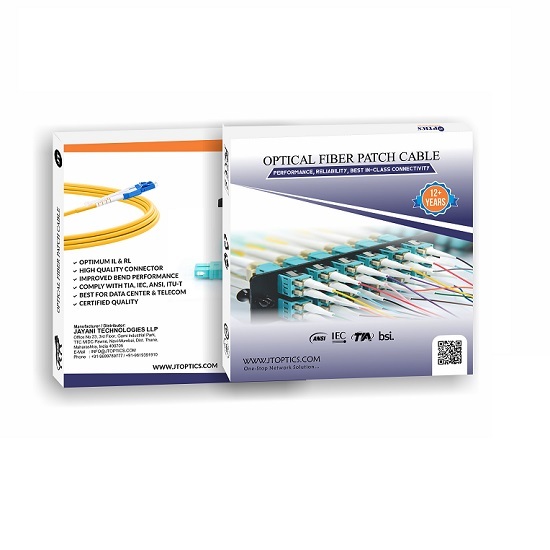 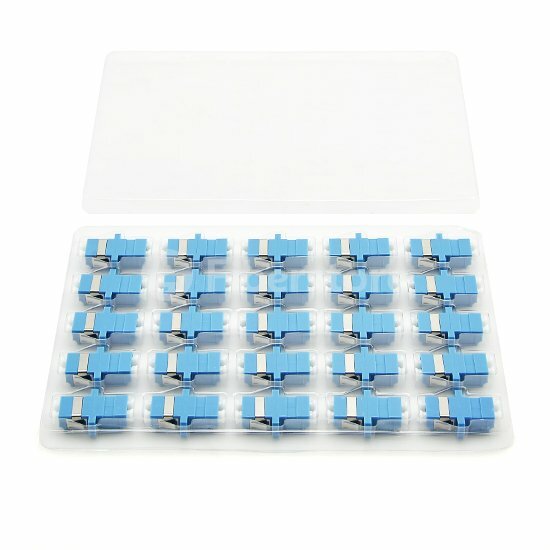 This cable includes five separate color-coded 24K gold plated connectors to ensure proper installation. 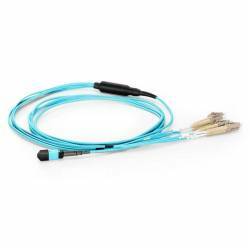 The cables are made from flexible RG59 coax cable. 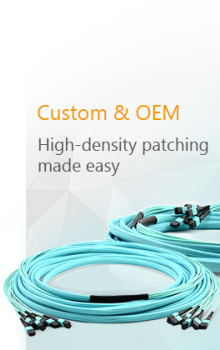 Internally this cable is protected from EMI and RFI interference by a 95% copper braid and 100% aluminum foil shield. 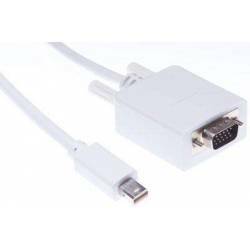 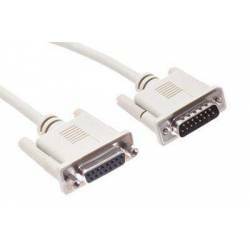 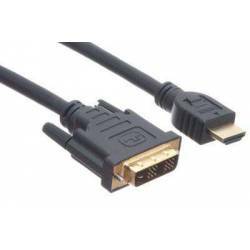 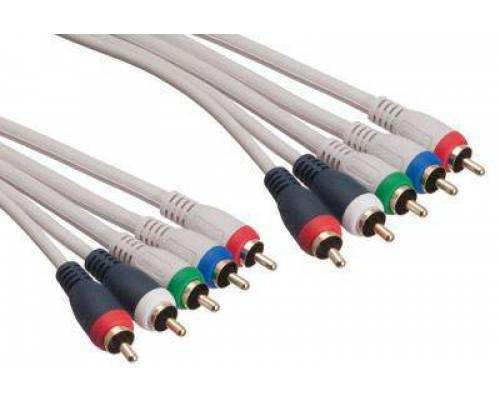 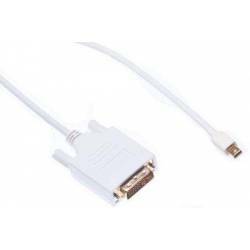 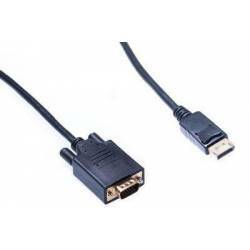 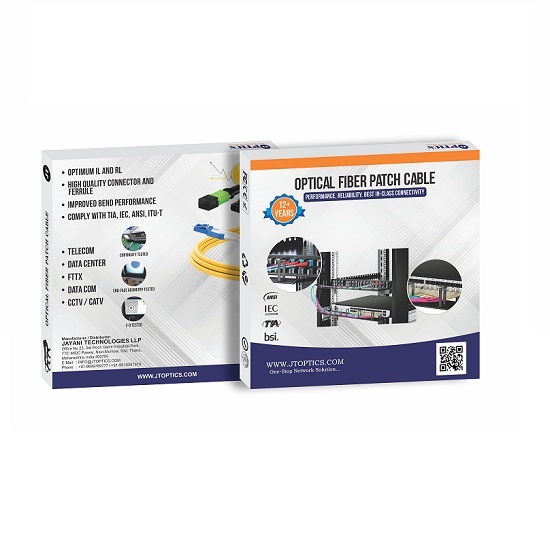 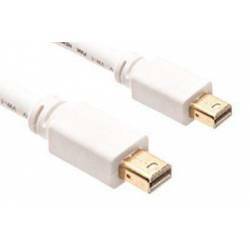 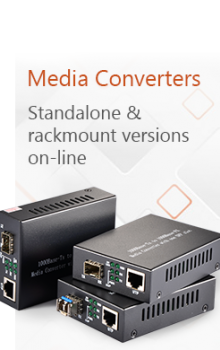 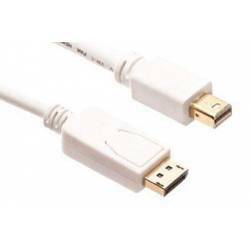 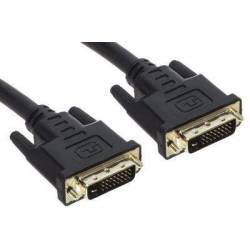 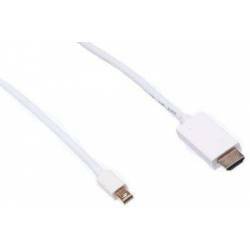 The component audio video cables are capable of resolutions of up to 1080P. 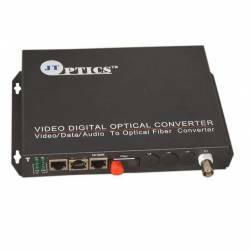 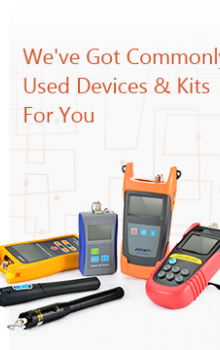 Python component video with audio cables will give you the picture quality you want at a budget price.